The Large Classic Plaster Coving is hand made in Yorkshire using real British Gypsum plaster. Due to the delicate nature of this product we can only offer this plaster coving as COLLECTION ONLY. However, please contact us if you would like to enquire about delivery. There may be discounts available for larger orders or trade customers, call us now on 01723 321 111 to discuss your requirements. 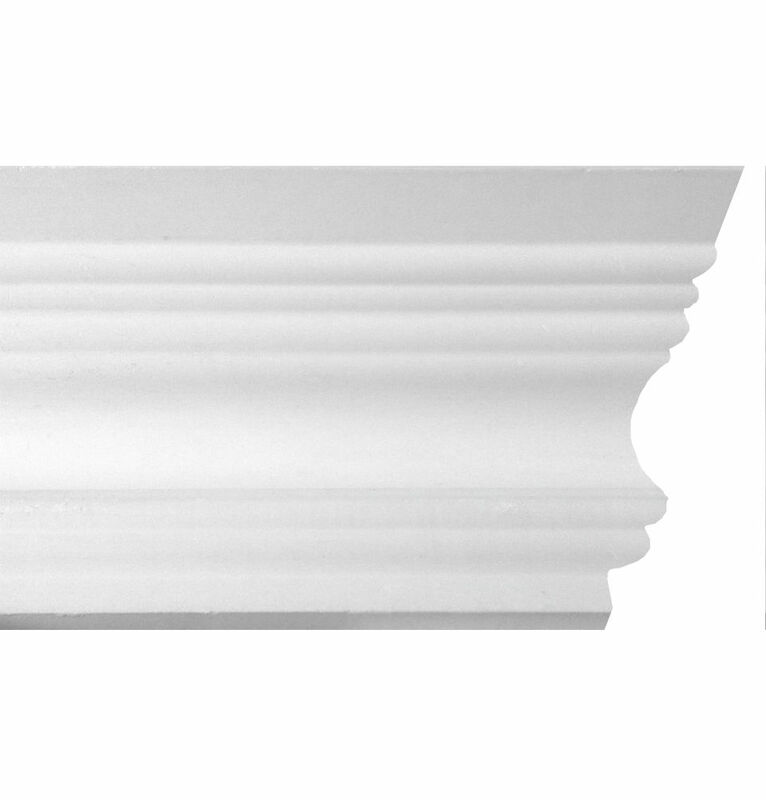 The Large Classic Plaster coving is a popular period style plaster coving. This plaster coving features softly cast borders with a deep concave curve, creating a delicate, classic look. This coving is also available in a smaller size. 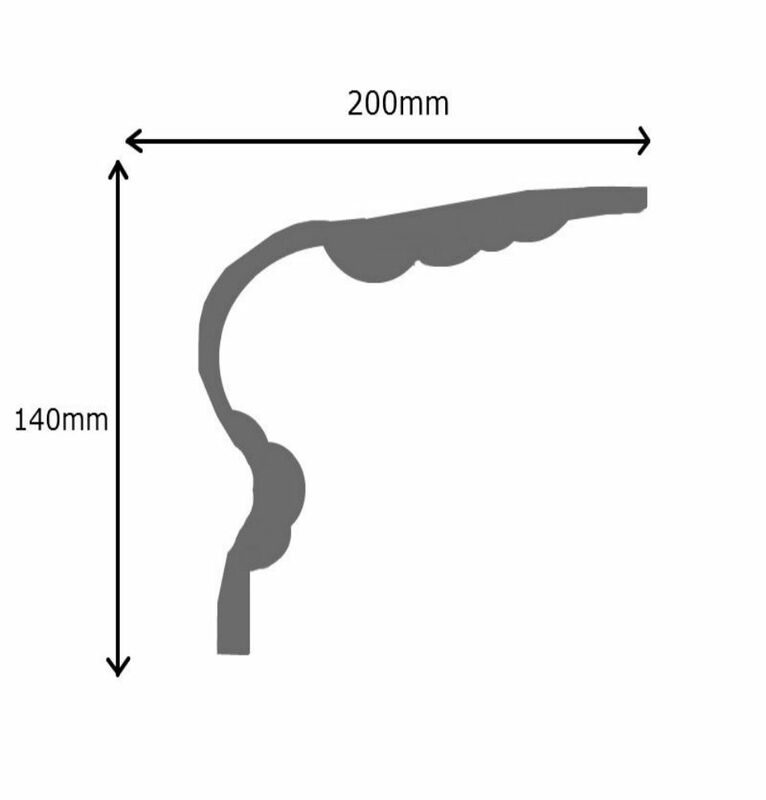 This coving has a projection of 200mm (7.8 inches) and a drop of 140mm (5.5 inches). 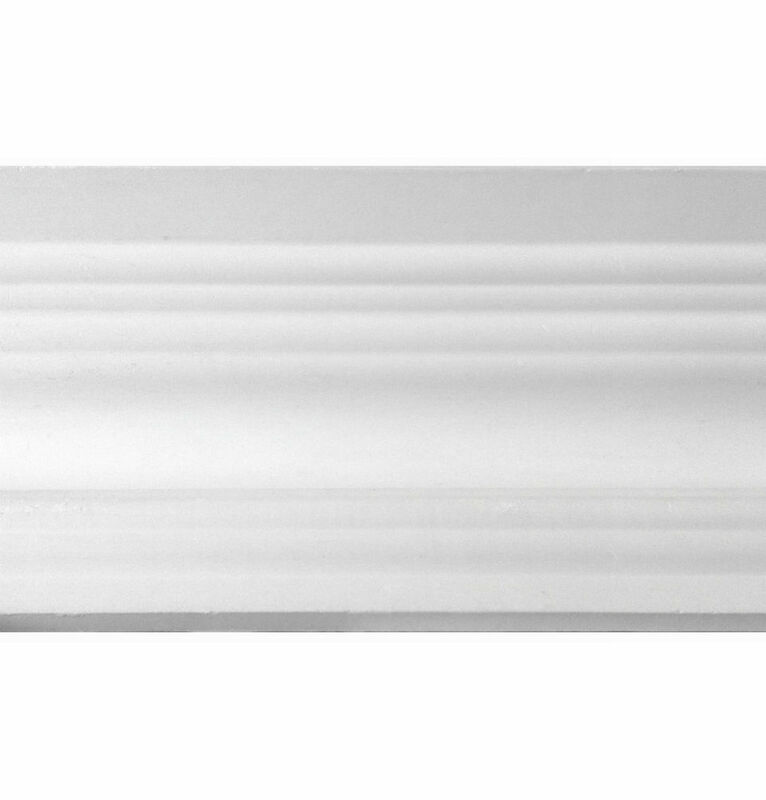 Whilst this plaster coving comes in lengths of 3 metres, we sell this coving by the metre.